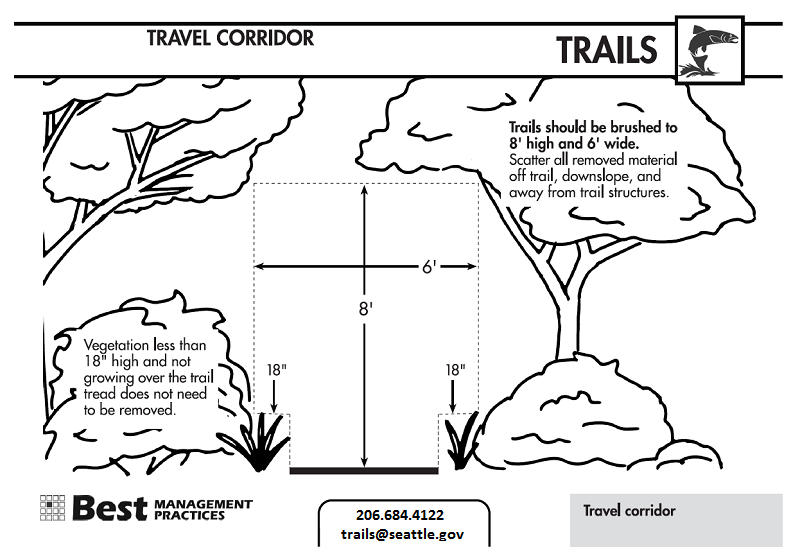 The Seattle Parks Trails Program creates and maintains miles and miles of trails that run through our natural areas. Forest Stewards have to take trails into consideration when doing their restoration work, specifically around planting. 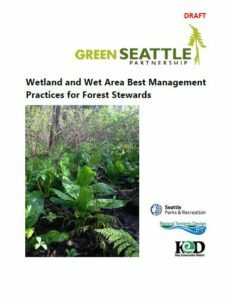 You can read the most recent Forest Stewards Trail Corridor Best Management Practices to learn more. Need help identifying a native plant? Are you a Forest Steward with an active restoration project that has invasive trees or plants that need herbicide treatment? Fill out the herbicide request form to get it addressed by professional crews.